I first came across Diana Athill when I worked at Granta in the early noughties. 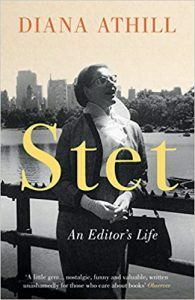 Shortly after the publication of Stet: An Editor’s Life, and as a publishing newbie, I lapped up her story and words of wisdom: what could this formidable woman, an editor, publisher, and writer, teach me about what I wanted to become? ‘Stet’ was a new word to me then, meaning an instruction to ignore a marked alteration on a printed proof. This word still delights me to this day and every time I have to use it I think of Diana’s book. It therefore saddens me greatly to hear of her passing, as I feel she introduced me to the world of publishing. Born in 1917 during a London air raid, she died at the grand age of 101 on Wednesday 23rd January following a short illness. Stet was by no means her first book – that was An Unavoidable Delay, a collection of short stories published in 1962, followed shortly by the memoir Instead of a Letter in 1963. 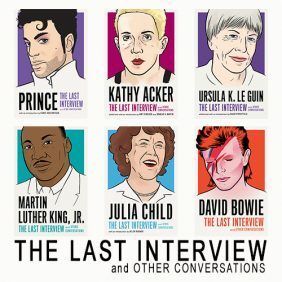 In the latter she talks of a doomed love affair she experienced when she was young and engaged to be married, and how its disintegration impacted her life terribly. Athill never did marry, but she had many relationships, including with Jamaican playright Barry Reckord with whom she lived for forty years. Her next book came in 1986. After the Funeral was a memoir exploring the three years she spent with the Egyptian author Waguih Ghali which culminated in his suicide in her own home. 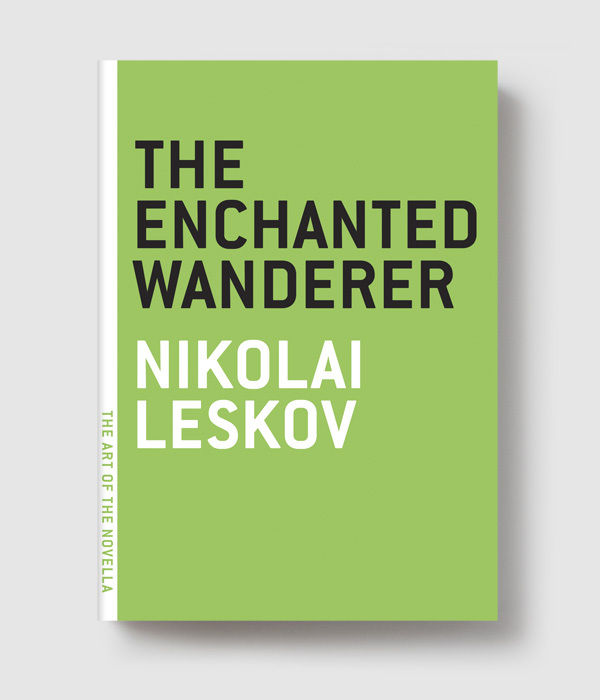 It won the PEN Ackerley Prize (then known as the J. R. Ackerley Prize for Autobiography). In 1993 she finally retired from André Deutsch, published the memoir Make Belief and spent more time on her own writing than that of others. 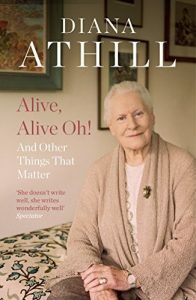 Of her several books that followed, Somewhere Towards the End won the Costa Prize for Biography in 2008, and Alive, Alive Oh was published in time for her 99th birthday. It probed her thoughts and experiences of moving into a residential home. “How does one describe Diana’s work? Writers are sometimes startlingly different from their writing, offering a front to the world either through their personas or their words, or perhaps a combination of both. Diana’s work, by contrast, was somehow exactly like herself: formidable, truthful, often amusing. “She was a soldier for clarity and precision, a clever and competent young woman brought by a combination of forces to a heady mix of London publishing and post-war love affairs. It is tempting to see one as the counterpoint of the other – sexual passion vs editorial discipline. I think the combination strengthened her, certainly as a writer, and probably as an editor (and lover) too. “She had, in any case, the rare ability to grow seemingly stronger, not weaker, with everything life brought her, transcending the prejudices of her day and learning from mistakes. And what a writer she was. 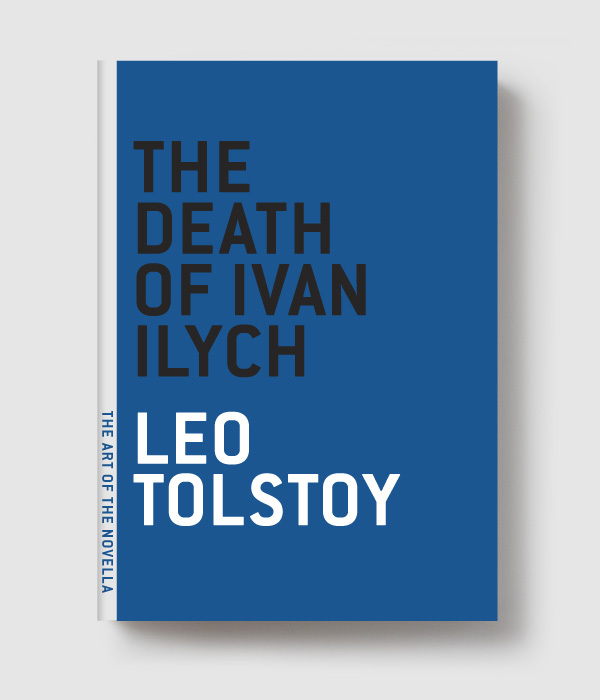 You can faintly perceive traces of Diana, the fluid rhythm, the steady intelligence, even in the books she edited – I am thinking particularly of Jo Langer’s fine memoir of bleak and dangerous post-war Prague, My Life with a Good Communist. An incredible woman and an inspiration, her words and stories will certainly forever stay with me. Thank you, Diana.